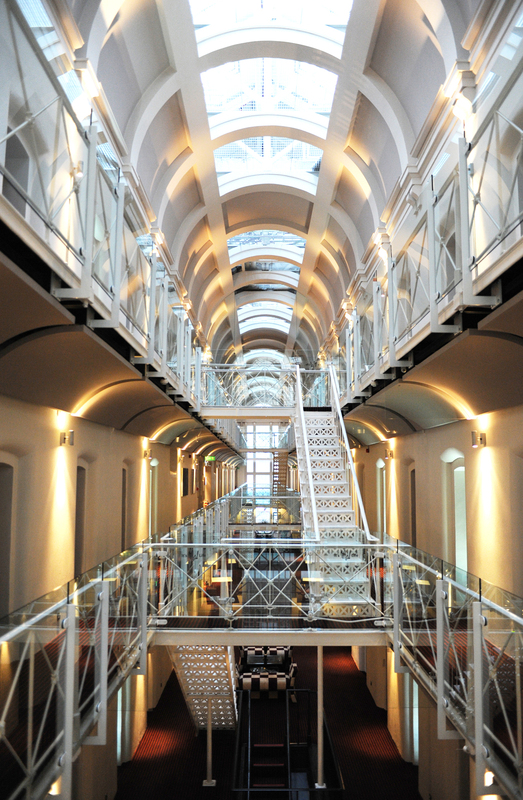 From medieval castle to prison to luxury hotel…! 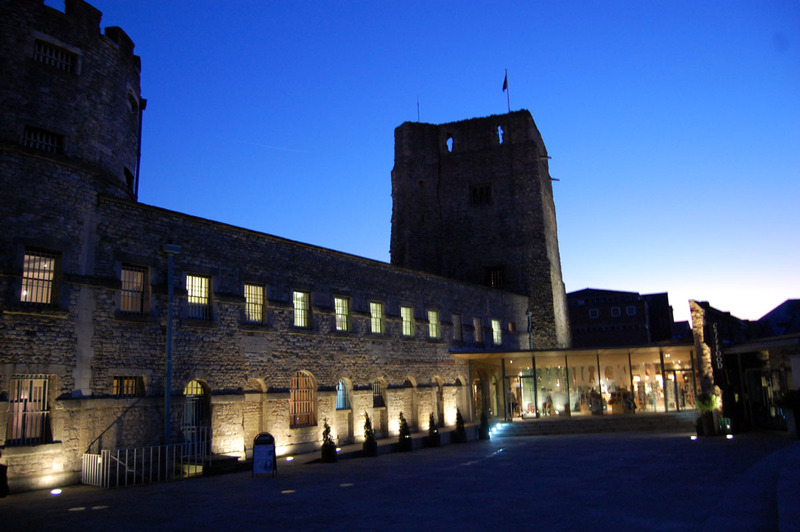 The Oxford Castle was originally built in 1071 and played a role during the English Civil War. 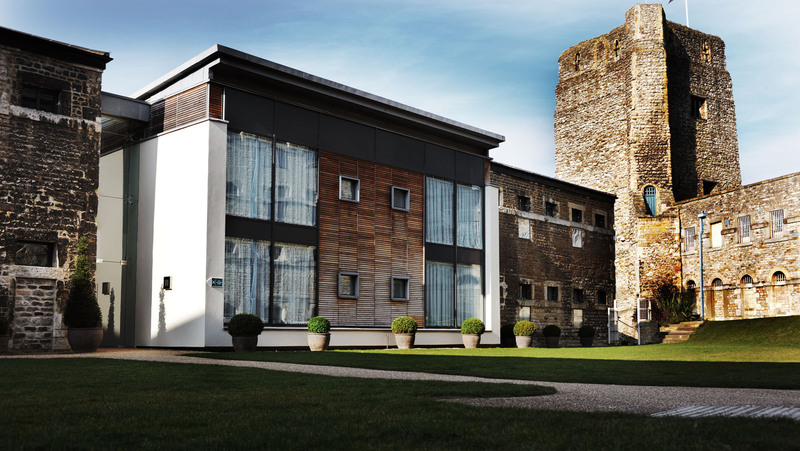 This Norman medieval castle was subsequently used as county administration and later as local prison. 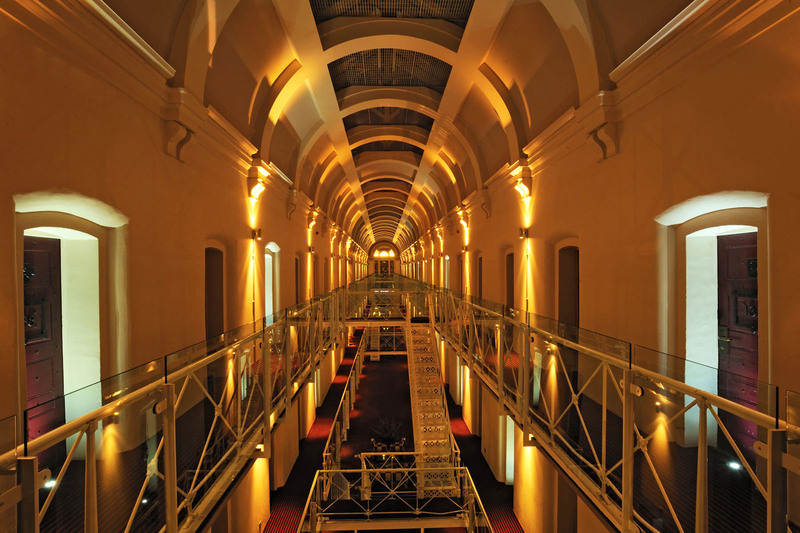 The prison complex was expanded and became HM Prison Oxford from 1888 to 1996. 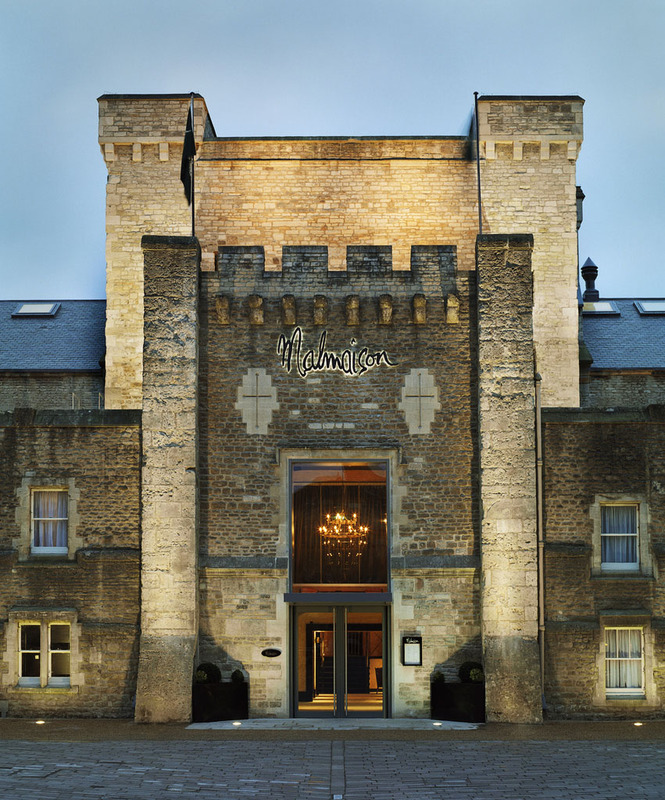 Today, the complex has been redeveloped into a shopping and heritage complex, which also includes a luxury hotel in the Malmaison chain. 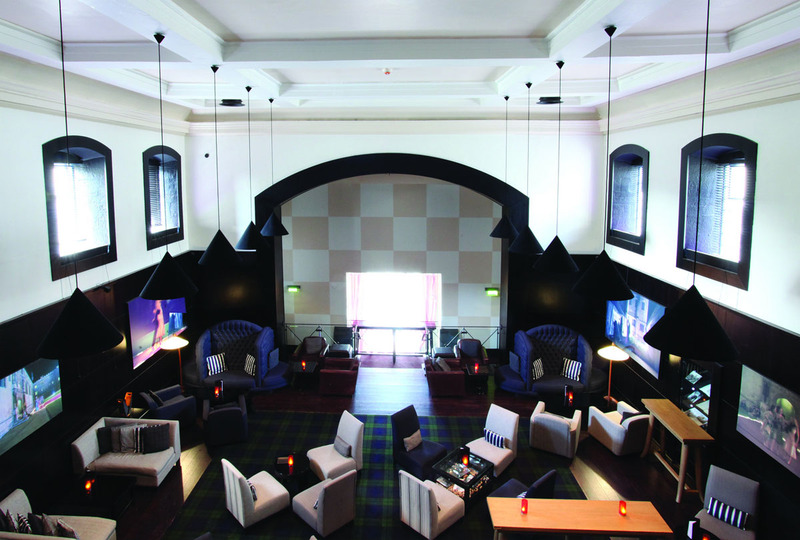 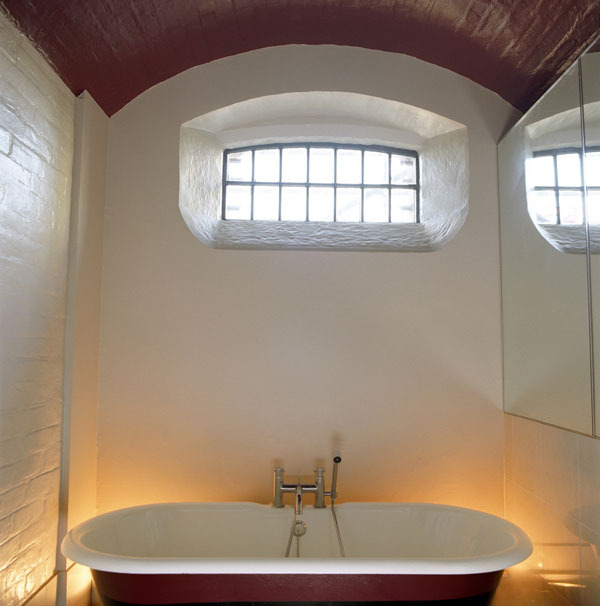 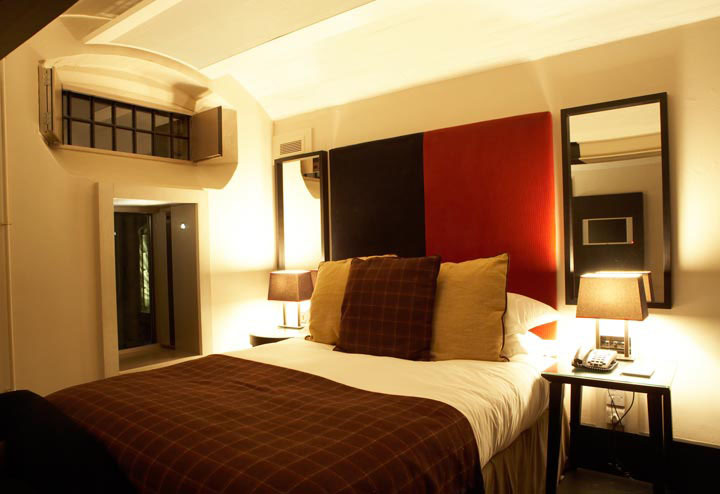 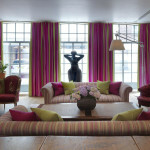 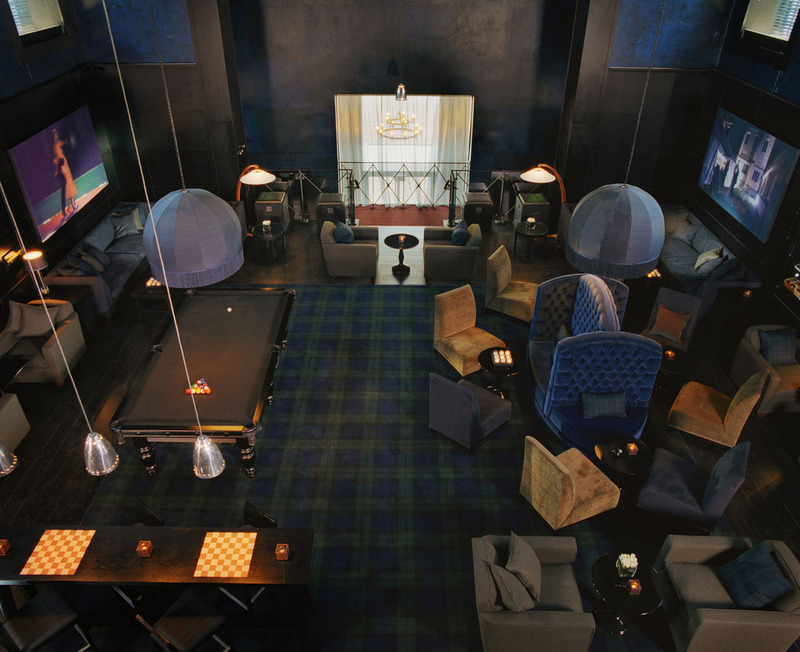 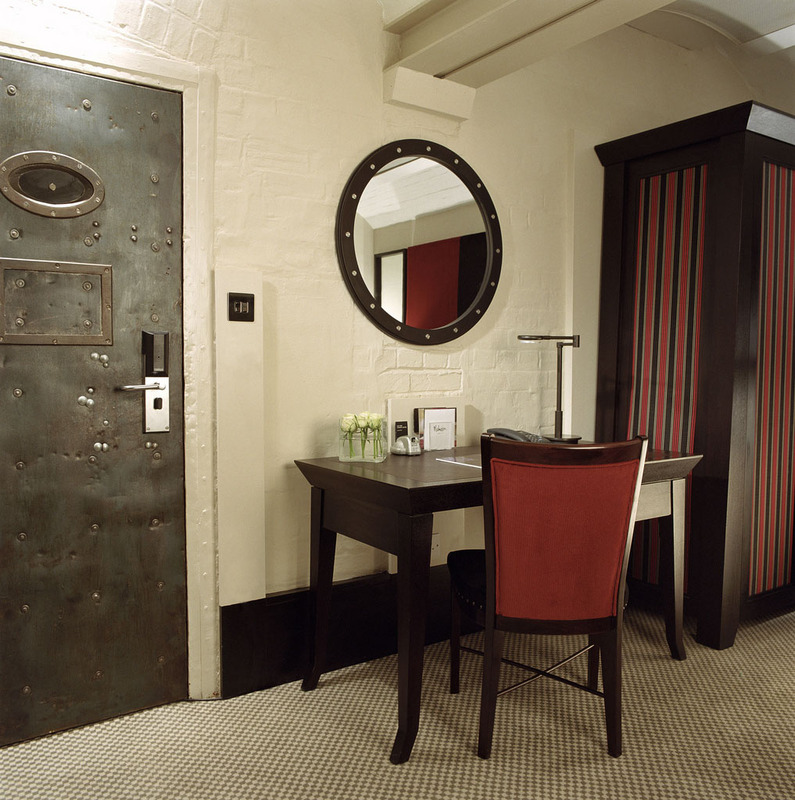 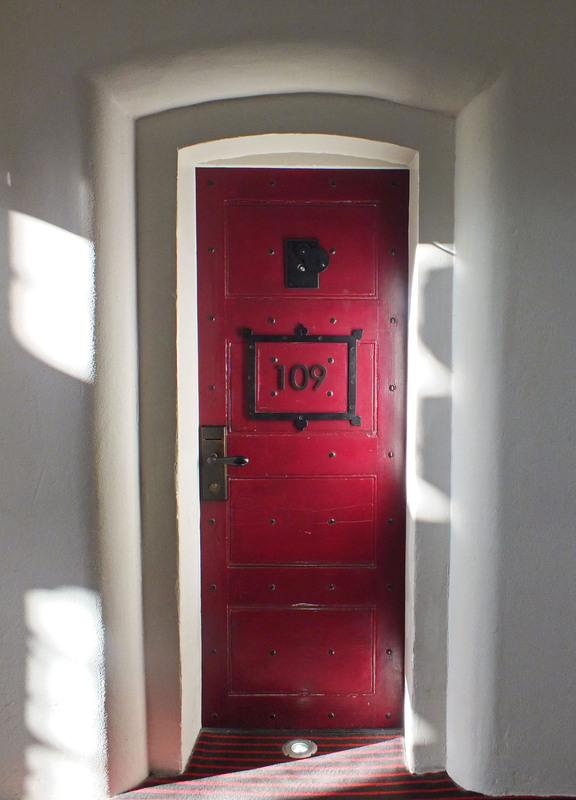 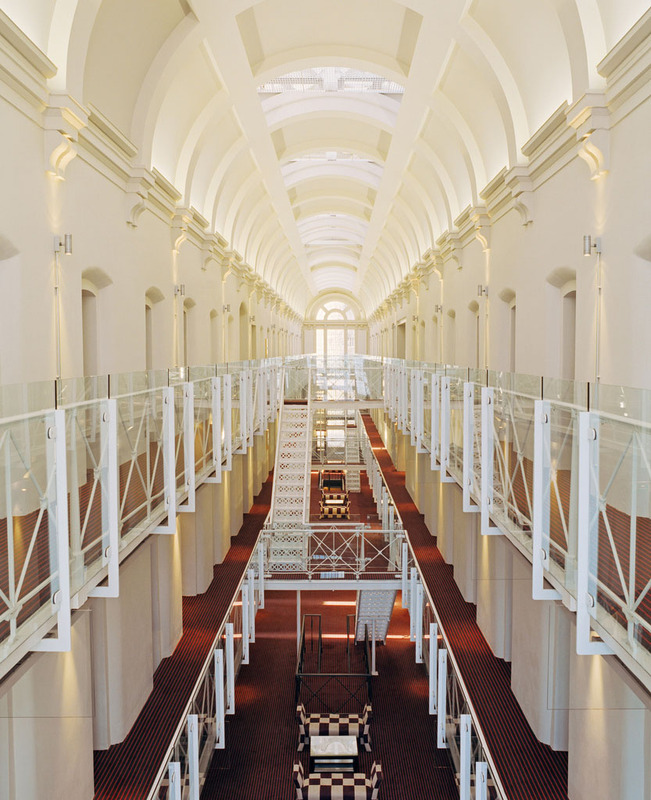 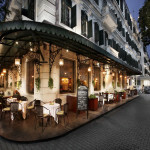 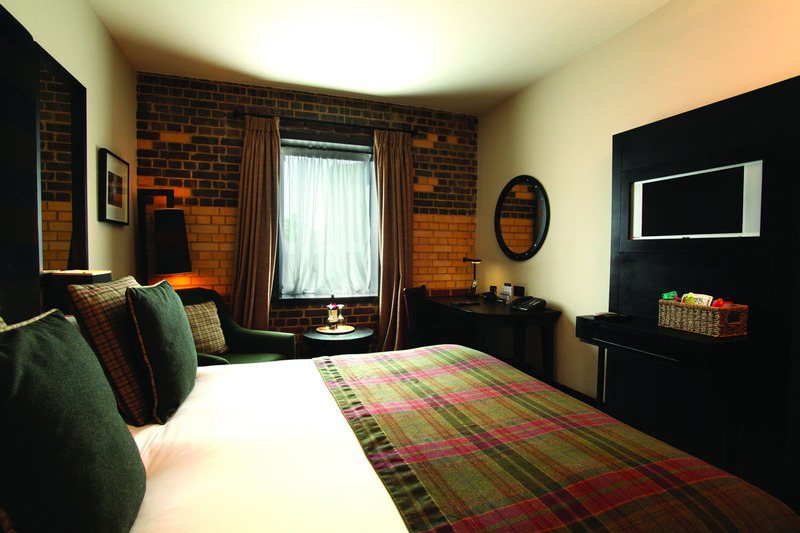 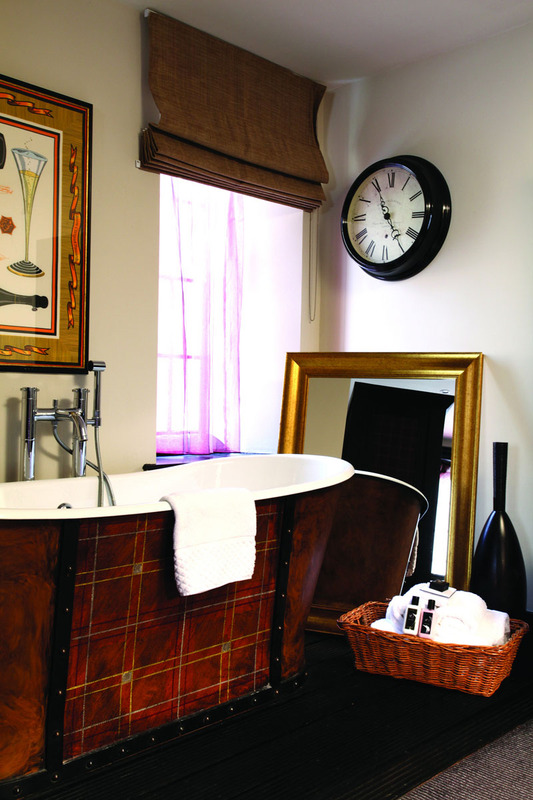 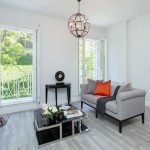 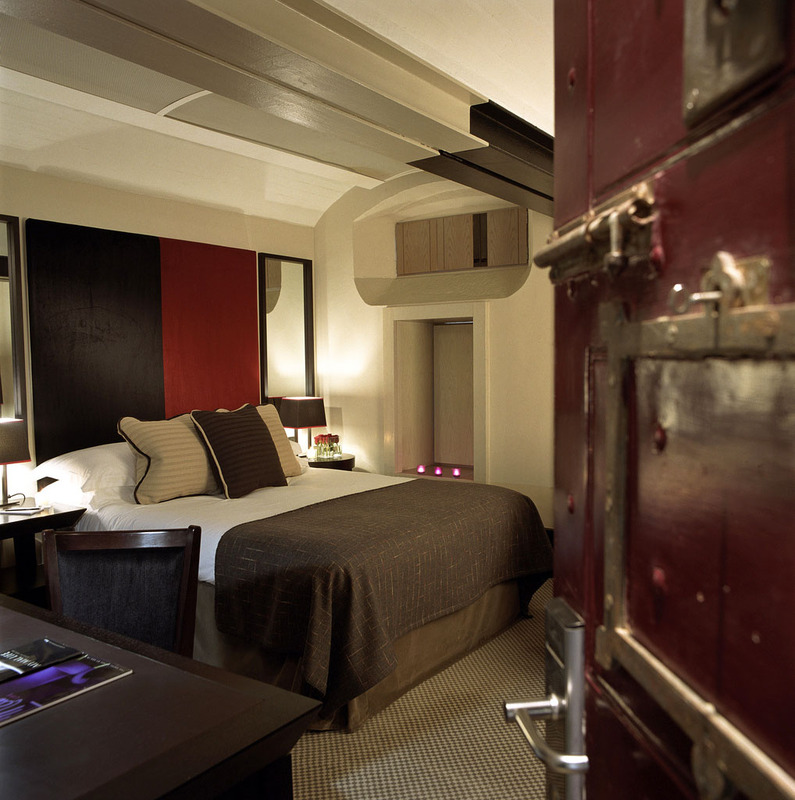 This unique contemporary luxury hotel in a converted prison retains many of its original features such as metal staircases and Victorian iron bound doors. 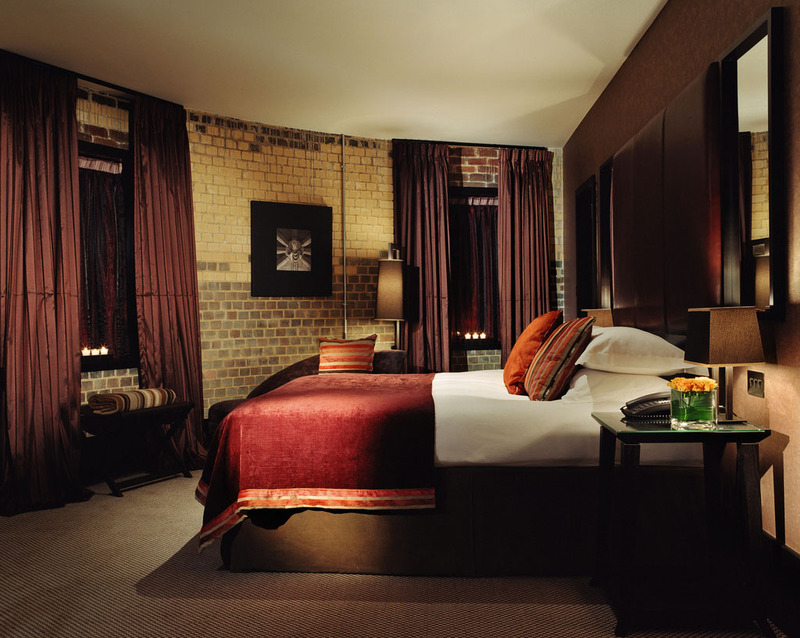 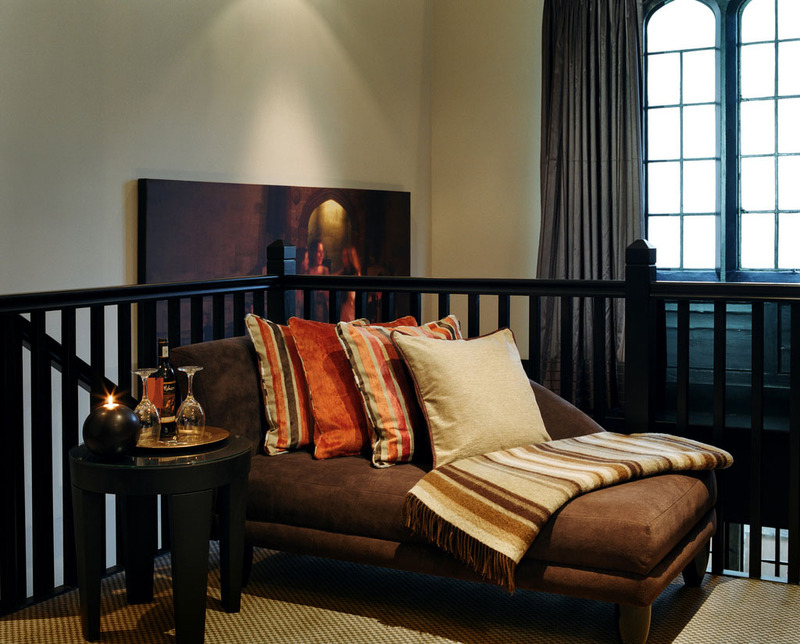 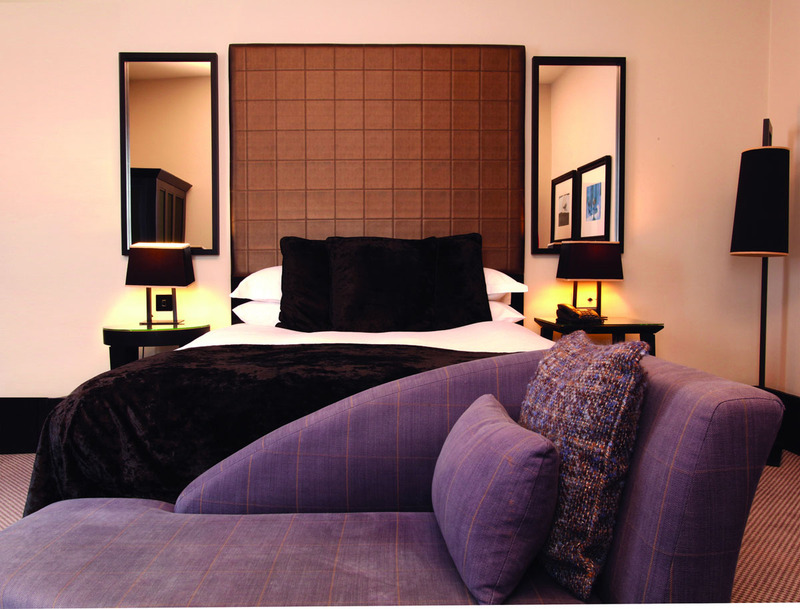 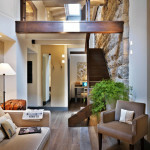 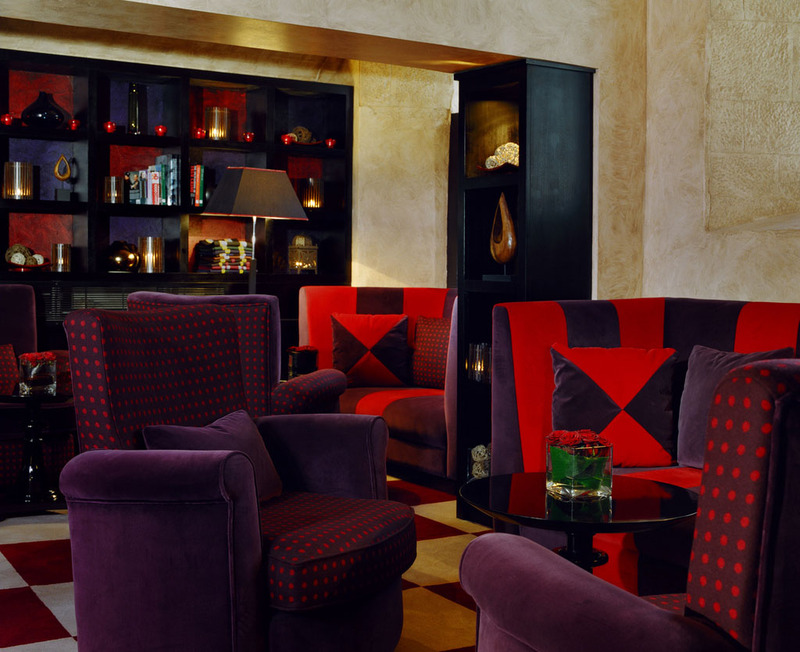 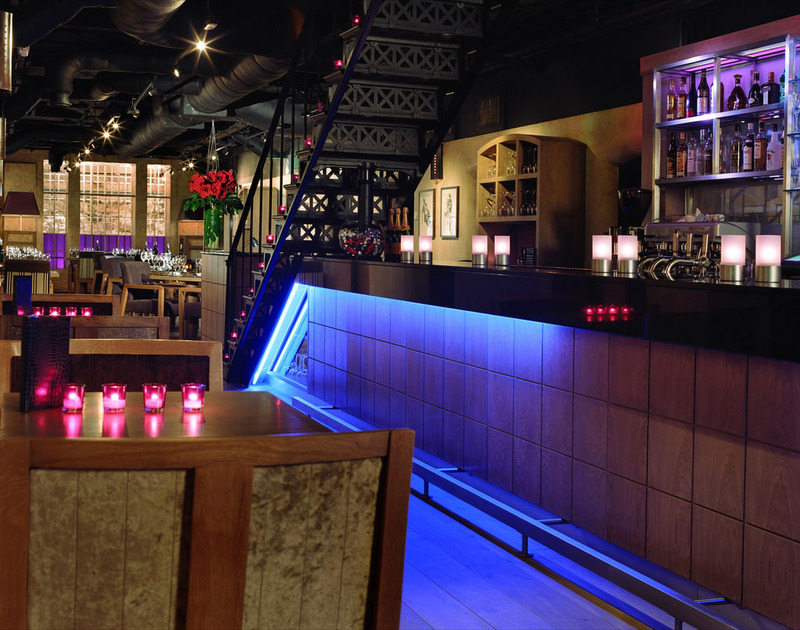 The decor of the rooms blend exposed stone or brick walls and contemporary furniture.